Hot Off The Press With Komphela, Motaung Jnr, Zungu & More! Hot Off The Press With Tinkler, Pitso, Zungu & More! 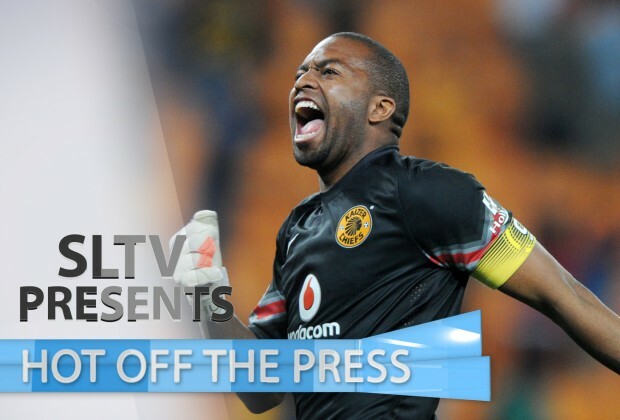 Hot Off The Press With SAFA, Zungu, Ntshumayelo & More!